What is Anti-Aging Laser Genesis? CUTERA’s Laser Genesis is an aesthetic treatment favored by many Hollywood stars. It is a staple of skin care for every doctor’s practice. It is a multi-purpose, all season, all skin type solution for overall skin health. – Cutera’s 1064 nm wavelength, combined with patented microsecond technology, protects the epidermis, targets microvasculature and stimulates collagen production. – Improves wrinkles by gently heating the dermis; corrects diffuse redness, rosacea; smoothes skin texture, shrinks pore size. – No downtime, minimal discomfort, no disposables. Laser Genesis is a 30 minute relaxing treatment utilizing warm heat that penetrates deep down into the bottom layers of your skin, to stimulate and strengthen cellular structure. Working from the inside out to plump and give your skin an internal glow. You will feel no sensitivity and normal daily activities can be resumed right away! Treatment of Wrinkles and Redness, Management of Large Pores and Skin Texture. Laser Genesis skin treatment is an innovative, technologically advanced way to promote vibrant and healthy looking skin in men and women. Now patient can have a youthful appearance by treating those conditions that are typically associated with premature signs of aging and sun damage, such as excessive redness, large pores, uneven texture, and fine-line wrinkles. The Laser Genesis procedure has been scientifically proven to produce new collagen. The Laser Genesis procedure utilizes non-invasive laser technology to safely, discretely and effectively treat fine-line wrinkles, diffuse and excessive redness and help manage large pores, uneven skin texture, and scars. Patient can expect to see subtle yet consistent results after each treatment, without unwanted side effects such as bruising or excessive skin irritation. Treatments can be performed in a relaxed, comfortable manner without the use of topical anesthetics or gel. 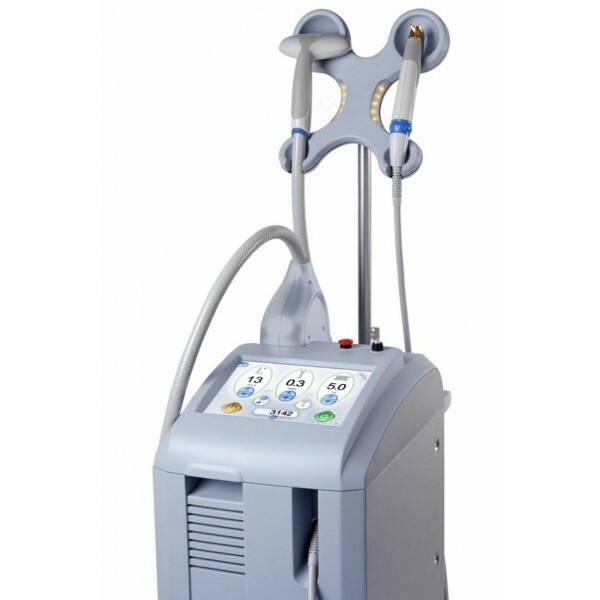 By gently heating the upper dermis well below patient’s skin’s surface, Laser Genesis stimulates collagen re-growth. Additional heat is generated in dilated capillaries to reduce redness. The treatment results are often subtle. On average, a patient may require four to six treatments in order to achieve optimal results. Every patient’s condition and needs vary. What kind of textual improvements can patients expect with Laser Genesis treatment? Over the course of four to five treatments, Laser Genesis can help restore the skin’s youthful glow and appearance by smoothing out uneven texture caused by aging, sun damage or scars. Patient will see a more even, healthy complexion as large pores are reduced in size, and minor imperfections are diminished. The individual treatment results are subtle, but the overall effect of multiple treatments can be quite dramatic.